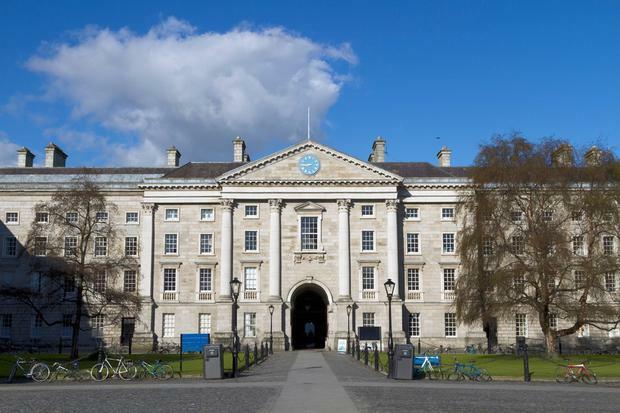 A three-day hackathon aimed at creating solutions which tackle Ireland's homelessness crisis kicked off at Trinity College Dublin (TCD) today. Over one hundred students are expected to take part in the event, part of the college's inaugural Provost's Innovation Challenge. Up for grabs is a prize of €10,000 that the winning team can use to develop their idea under the student accelerator Launchbox. Launchbox falls under the remit of Trinity's Ideas Workspace, Tangent, which fosters entrepreneurship across the university. Provost and President of TCD, Dr Patrick Prendergast, said that "universities have a duty to support and empower our students to have a positive impact on society and the world". "This social innovation challenge does that. It brings people together from different disciplines, backgrounds, and perspectives, and allows them to work collaboratively on solutions to homelessness, one of the most pressing social issues we face in Ireland today," he said. "Homelessness is a complex issue, which is why we welcome the complex, creative, and innovative future solutions that activities like this can bring." The hackathon takes place at Tangent's Innovation Academy from this evening, Friday, until around 4pm on Sunday, March 24. Students across all ranges and backgrounds are welcome to take part - and the winning teams will be announced on Sunday afternoon.